1.Why did you start travelling? 2. What is the most important during your travels? 3. What is the most important experience that you had during your travels? 4. What is the most beautiful place that you have been to? 5. What do you avoid when you travel? 6. What is your biggest travel dream? 7. What are you favourites travelers? Which blogs do you read? We wanted to feel free, explore what’s undiscovered and meet people from different parts of the world. As we didn’t have much money, we decided to do it on the cheap with a limited cash and plenty of adventures on the way. If we could do it, anyone can travel the World for less than $25 a day! Definitely interacting with locals, experiencing different things for the first time (foreign language, culture, traditions, locals and food) and falling in love with beautiful sceneries. Working and travelling in China between 2012 and 2014 (on and off). We were kindergarten teachers in China which allowed us to save up to $18.000 a year still travelling around China and Asia, we have been to places ordinary travels and holiday makers don’t go (Zhangjiajie, Fenghuang), experienced the real local life and Chinese cuisine! Zhangjiajie! It’s a small town located in Hunan province, China where the Avatar movie was partly filmed. The Hallelujah Floating Mountains are truly breath-taking! Expensive restaurants, hotels and unnecessary expenses such as souvenirs or local transport. Visiting all countries in South America. We’re already planning on going to Peru next year and maybe some other countries nearby. It’s hard to say really as we read many blogs daily. If you asked me for my top 3, I would go for Don’t Stop Living by Jonny who we met in China (amazing person and adventurous traveller), That Backpacker by Audrey (we met in Hong Kong not that long time ago) and Anna Everywhere by Anna who is currently living and working with me in Amsterdam. 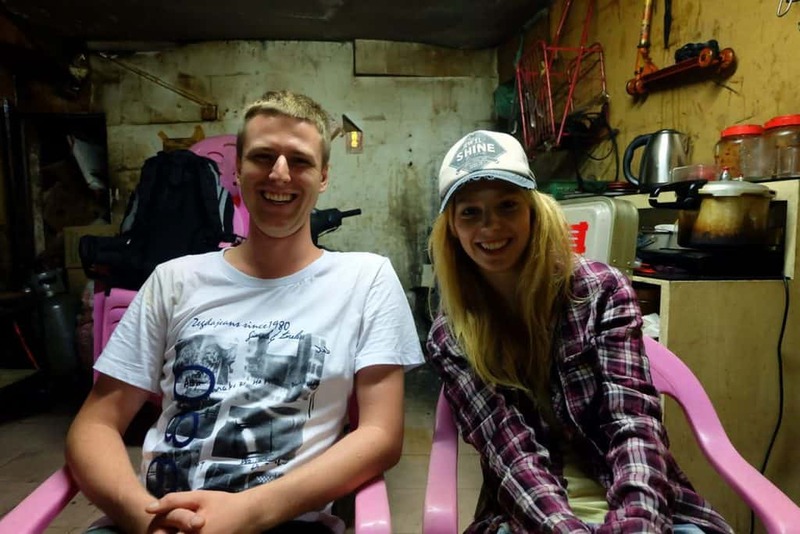 Meet eTramping crew – Agness Walewinder and Cez – best friends and travel companions from Poland. These two are sharing their budget travel tips on how to travel the world with $25 in your pocket. 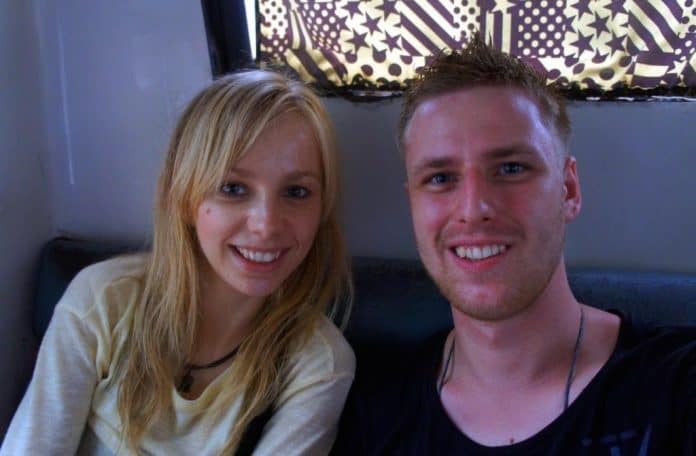 Since 2011, they have been travelling the world while teaching English in different Asian countries such as China, Thailand or Cambodia. They are both photography passionate obsessed with Chinese cuisine and culture. Previous articleLancut- hidden gem of Poland! Many thanks guys for having me here. I love the snapshot of myself in Amsterdam! Such a lovely city :).